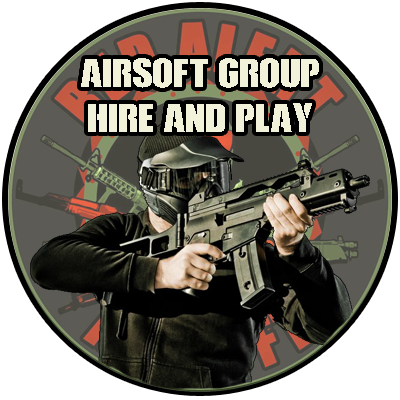 A full day of non stop Airsoft action for you and your group. This deal includes all equipment required. Gun Rental, Mask, Magazine, bottle of 2500 BB’s and Battery. 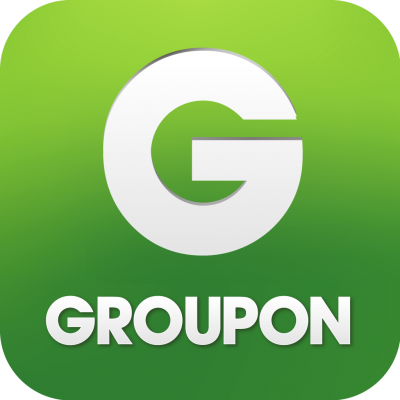 Free membership for exclusive MEMBERS ONLY OFFERS! 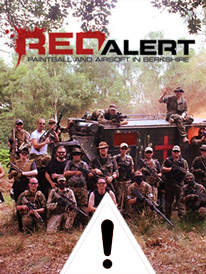 Join our mailing list to receive the latest news and updates from RED ALERT.